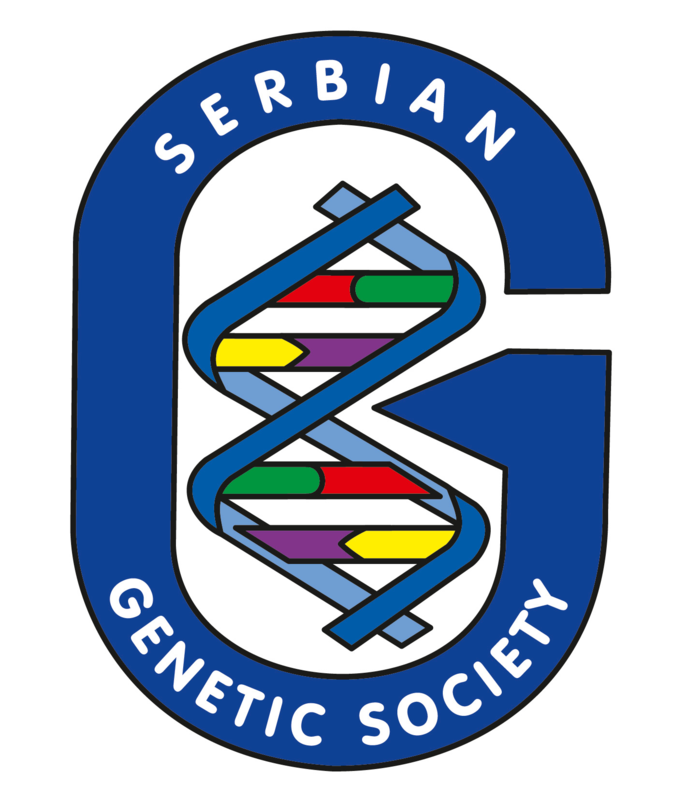 On behalf of the Serbian Genetic Society, it is our pleasure to invite you to participate in the VI Congress of the Serbian Genetic Society. 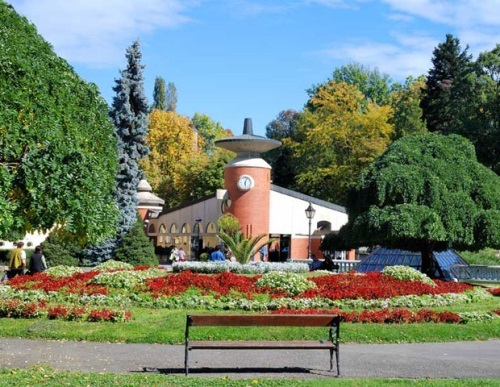 The congress will take place October 13 – October 17, 2019 in Vrnjačka Banja. One of the key elements of scientific progress is the exchange of information among researchers. 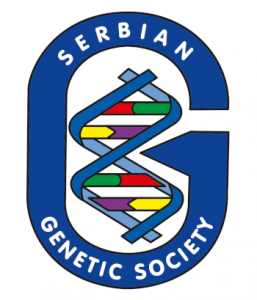 This congress will provide an interesting forum for hundreds of national andinternational colleagues to appreciate the current state of the art in genetics during several symposia, workshops and round table discussions led by prominent scientists in their field. The impact of recent advancesin “post-genomic era” and the contribution in diverse areas such as health, breeding, biodiversity, biotechnology, bioinformatics etc. will be discussed. Lectures and poster sessions addressing different areas of genetics will be presented, enabling participants’ integration and aiming to foster collaborations. 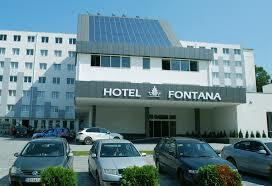 Eligibility for special accommodation rates. Payments must be made in advance in order to process registration and abstracts. Please note that on-site registration and payment (late registration fees are applicable) will be possible at the registration desk only inlocal currency (RSD). No credit cards or foreign currency will beaccepted. Students must provide proof of their status. 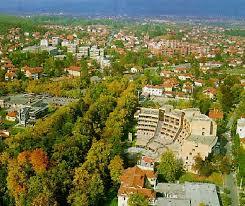 The Congress will take place in Vrnjačka Banja. Come visit us!